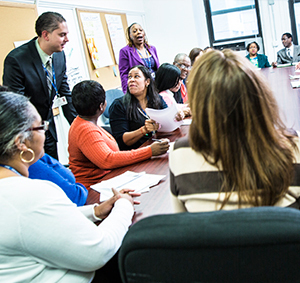 OneCity Health is NYC’s largest Performing Provider System (PPS). It is sponsored by the NYC Health + Hospitals. 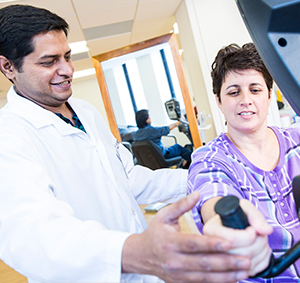 NYC Health + Hospitals is the nation’s largest municipal healthcare system. 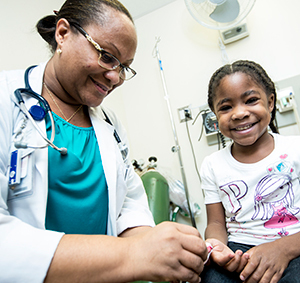 To ensure appropriate care for all NYC residents – with a focus on preventive, primary care – the OneCity Health partnership includes hundreds of community-based healthcare providers, services, and organizations, as well as HHC’s network of acute care hospitals, nursing homes, community clinics, home-care service, and MetroPlus, NYC Health + Hospitals’ health insurance plan. Focused on identifying and engaging patients in care before they become sick, OneCity Health is undertaking 11 initiatives, or projects, to become an integrated delivery system of health and social service providers that closes critical gaps in the continuum of care and reduces avoidable hospital use by 25 percent by 2020.